For the project I had in mind, I do not need a fancy GUI nor the use of the touch controller. 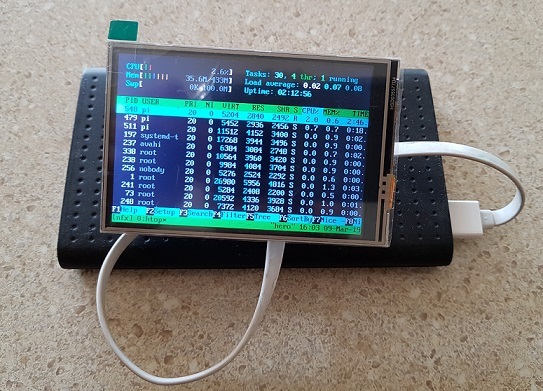 The display will be used to show console statistics and accessing the device using SSH. If you've read my previous posts on the topic, you might have already guessed that I am a big fan of maintaining builds as code artefacts. I was super excited when the Visual Studio Team Services (VSTS) team announced YAML support and I knew right then that this had to be part of generator-nullfactory-xrm. With version 1.6.0, I've added the ability to generate tailored YAML build definitions into your Dynamics 365 projects. 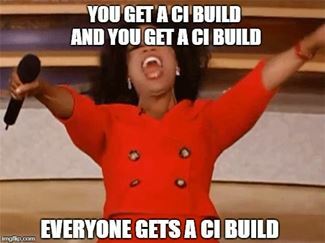 What this means is that you get rich CI build support right out of the gate! No more excuses for not having a CI build in your project! The option to generate a CI build is defined as a sub-generator. This is intentional as I didn't want to automatically assume that everyone would be using VSTS as their source control. First generate the default project structure. Next, generate the YML file using a sub-generator. Push changes to remote VSTS git repository. Verify that VSTS provisioned the YML file as the CI build. In my previous post I explored the the concept of treating build as a first class code citizen and how to automatically setup up an YAML based continuous integration (CI) build in Visual Studio Team Services (VSTS). At the end of that exercise I was curious as to how VSTS handles build definitions when you throw branching into the mix. I could not find much information on the topic, so I thought I might try it out myself. 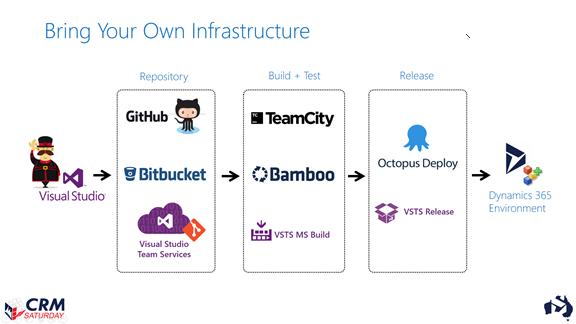 Prepare the project structure place the you build definition .vsts-ci.yml in the root of the repository. Read my previous post for setting up an exported CI build. 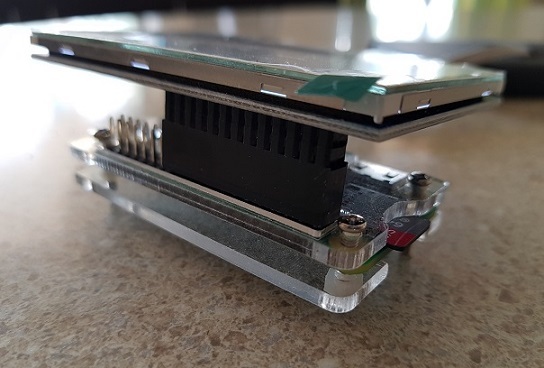 Add an echo step so we can uniquely identify this build branch. I know its a "little" late, but here's the slide deck from my CRM Saturday 2017 presentation - Zero to DevOps - Source Control and Release Strategy for Dynamics 365 Solutions.